Gilded RAAM Challenge Character revealed! Our next Challenge Character variant has been revealed to be none other than the gold-trimmed beast that is Gilded RAAM! 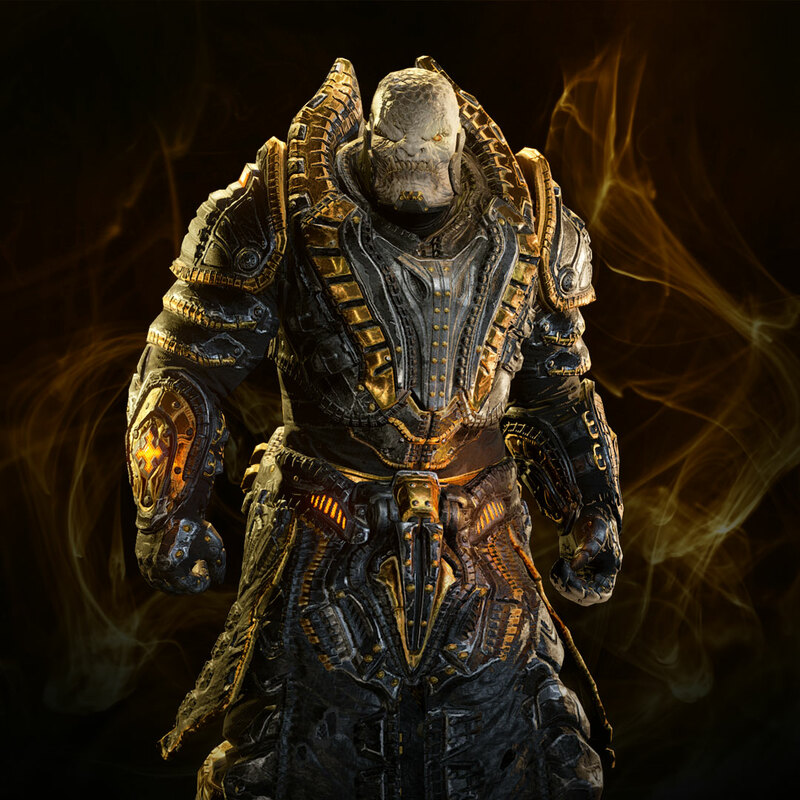 Gilded RAAM will only be earnable through a special trio of Challenges that will begin next Wednesday, March 13th. While we’re not QUITE ready to reveal the details just yet, these Challenges will incorporate a path to earn Gilded RAAM through Horde, Versus or a combination of the two for the first time. Stay tuned for all the information on our next Challenges dropping next Tuesday, March 12th. 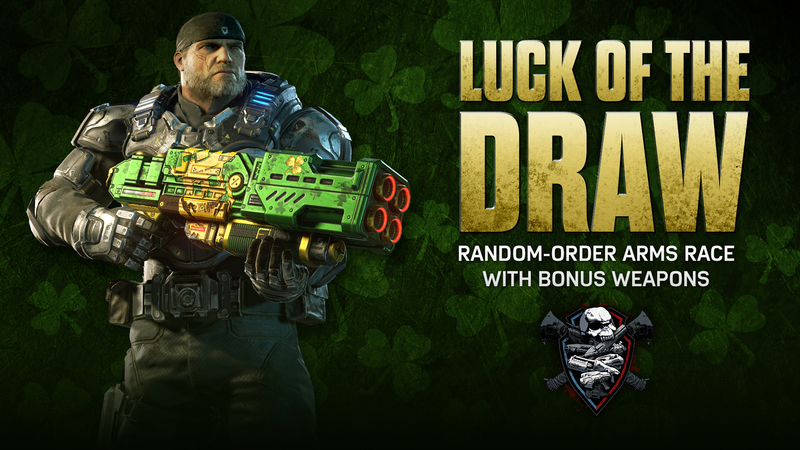 St Patrick’s Day is coming up fast which means its time for another fix of Luck of the Draw and the return of the Lucky Weapon Skin set! In case you’ve never played Luck of the Draw, this Arm’s Race variant switches up the weapon order every single match (shared across both teams). You’ll also have to master some new weapons that don’t usually appear in Arms Race, including the Golden Gun and full Heavy Weapons lineup. If you missed the Lucky Weapon Skins last year, this year all 14 can be earned by completing one simple Challenge! Luck of the Draw is available from Friday 8th March until Thursday 21st March. This week’s Featured Ranked Playlist is none other than King of the Hill! 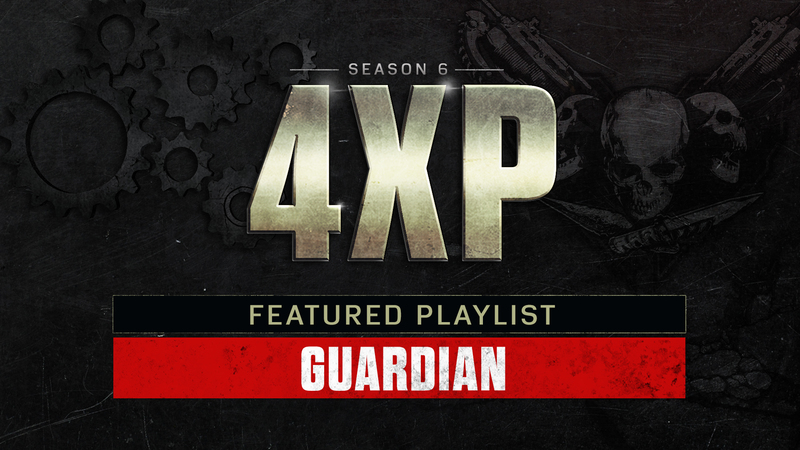 Enjoy 4XP all weekend in KOTH until Guardian takes the stage beginning next Monday. In case you missed it, we’ve extended Classic OSOK through till Monday in order to test a Headshots Only settings variant, which is live now in Gears of War 4. We want your feedback to help decide the future of OSOK, so drop your feedback on these new settings in our official forums or send a tweet to @CoalitionGears to make your voice heard! As we mentioned last week, we’re on a little hiatus from returning Gear Packs while we prepare a big Series 3 drop. And when we say big, we mean big. Stay tuned for more news on our next Series 3 drop next week. 32 incredible Gears characters, one epic showdown. We're doing March Madness Gears style! Over March, we'll be putting characters from across the Gearsiverse face off in a fan-voted showdown. It'll be down to you to rally behind your favorite and see if you can get them to the final. We'll be running seperate votes across the Gears Facebook and Twitter accounts for the initial rounds, given how many matchups we need to post, so keep an eye on both to catch your opportunity to back your preferred characters along the way! 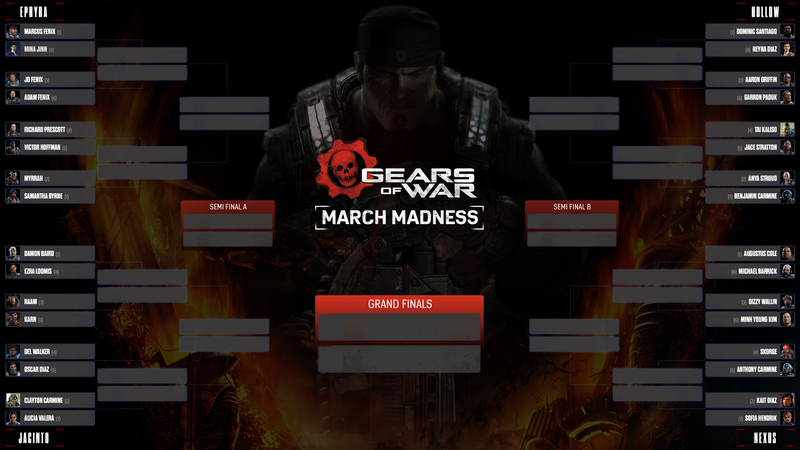 You can also download the 4K Bracket above and send your brackets predictions to @GearsofWar on Twitter. Introducing Jose Mavo, AKA FraNChlS, professional player for @TeamReciprocity. FraNChlS has been competitively competing in Gears of War for 12 years now – a professional player since the first of the series, he started in the online tournaments held by MLG followed by the inaugural LAN event at the Meadowlands. His favorite Gears game is Gears of War 2. Why? Because it took a lot of strategy and preparation to be great at that game. Each team felt different, so catching on to tendencies was a huge difference maker. Favorite character? Marcus. The battle-tested veteran is something he can relate to. Favorite weapon? The Longshot. He loves being able to use crazy angles to get that surprising headshot. For him, it's the most satisfying feeling in Gears. Check out some other great videos on his Twitch and YouTube channels, give him a like and a follow! You can also keep in touch with him on Twitter. His Gamertag is FraNChiS. Looking to play some OSOK Horde today? Let's arm you with some tips! Claim another Workshop skin for FREE (Boltok today) and some additional surprise weapons skins during the show! Play Gears 4 with us, chat with fellow Gears fans, and get your questions answered.